Elettronica GmbH can deliver solutions for ground, air and naval platforms for organizations of any size and anywhere in the world. Elettronica GmbH has gained experience in defence sphere for many years to offer now its MUROS and C4ISREW.These products offer the user a large set of options to ensure safety on the ground, air or marine. 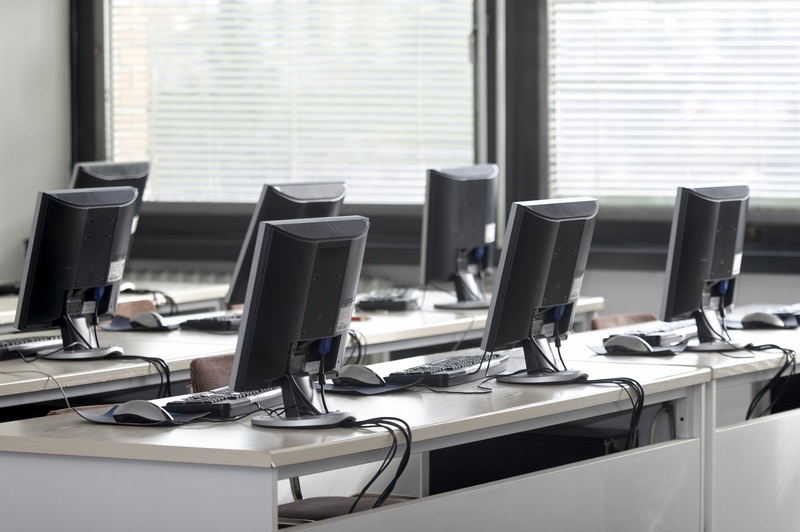 In addition, there are training facilities available to help the end users to learn the operating of the system. Click on Public Security or Military Integration to find more information. Design and development of products and solutions for Integrated Testing, Training & Analysis of complex electronic systems are one of the core services we are offering. 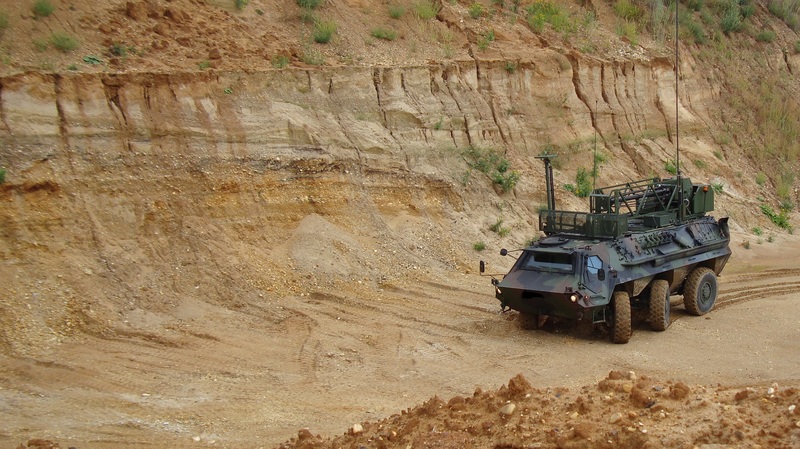 Elettronica GmbH develop a unique product in the world market for the validation of electronic warfare/radar systems, as well as to train crews and operators. This new asset complements its portfolio of simulators, testers and training solutions. The capability to test and validate sensor suites, C2, and ISR systems over the entire electro-magnetic spectrum and for different applications, promotes Elettronica GmbH as a key partner in large system integration companies and end users in the A&D business. Click on Test and Validation or Training and Simulation to get familiar with our programs.